Back at the Indian Mobile Congress 2018, Telecom Minister Manoj Sinha had announced that by the end of 2019, Indian telecom operators would deploy around one million Wi-Fi hotspots and now it seems that the telcos might really be on the path of achieving this feat. Bharat Sanchar Nigam Limited (BSNL) has followed on the growth path and is already armed with a massive footprint of Wi-Fi hotspot locations which are spread all across the country. 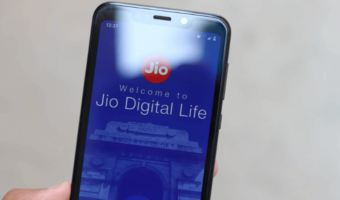 Other telecom operators like Vodafone and Airtel are also slowly expanding their hotspot footprint in India and are deploying the latest technology to provide these services to the subscribers. On its official website, BSNL has even listed the tariff for Wi-Fi hotspot vouchers which the subscribers will need to credit to their accounts in case they want to access these hotspots through their phones. Currently, BSNL has listed only four plans in this section, and they are all below the Rs 100 price mark. The first plan in this portfolio is the BSNL WiFi 19 plan which will offer 2GB data for two days validity at Rs 19. The second plan in BSNL’s hotspot voucher roster is the BSNL WiFi 39 plan which offers 7GB data with seven days validity. Next up, we have the BSNL WiFi 59 plan which provides 15GB data with 15 days validity to subscribers, and lastly, we have the BSNL WiFi 69 plan which packages 30GB data with 28 days validity for use in BSNL W-Fi hotspots. BSNL has also dedicated a webpage on its website to a hotspot locator, where users will be able to find their nearest Wi-Fi hotspot location by entering their circle and city. Notably, BSNL has deployed a total of 30,419 hotspots till now across 16,367 sites. The entire list of BSNL Wi-Fi Hotspot locations can be viewed from the link at the bottom of the article. BSNL has also detailed that once in the proximity of the Wi-Fi hotspot, users can turn on their Wi-Fi on their mobile handset and then they can select the BSNL 4G Plus SSID to connect to the Wi-Fi hotspot. For EAP authentication, they can choose the “SIM” option and then select the BSNL SIM card slot. After the verification, subscribers will be able to use the internet on their devices. Similarly, if you are using a non-EAP handset like a mobile, tablet or any other electronic device then you also you can connect to the Wi-Fi hotspot, except this time you will receive a login code on your number which you will need to authenticate on the network and then log in. 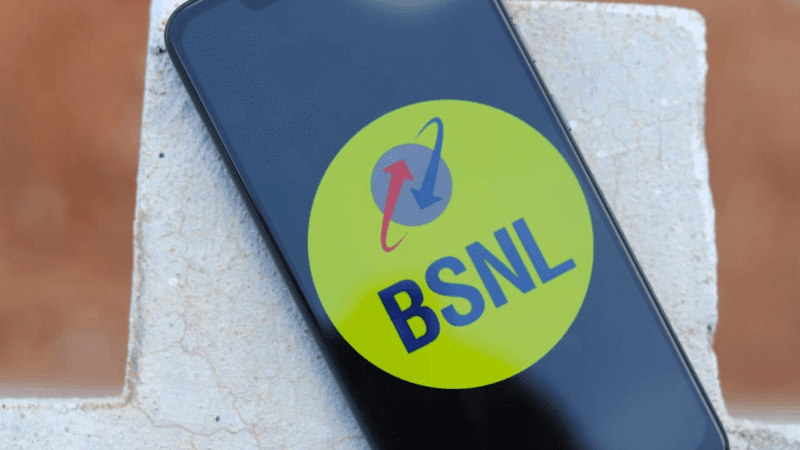 Alternatively, users can decide to activate their connection through the BSNL 4G Plus app which is available on Google Play Store and iOS App Store. The telco has also informed that users who are not subscribers of BSNL will also be able to access the Wi-Fi for free for the first thirty minutes after which they will have to buy WiFi recharge coupons to continue browsing the internet via the BSNL Wi-Fi hotspot. BSNL speeds vary a lot so WiFi may be useful occasionally. Does anybody know how BSNL increases speed when you complain ? It happened many times when I get low speeds and I call CC, the speeds get huge boost.